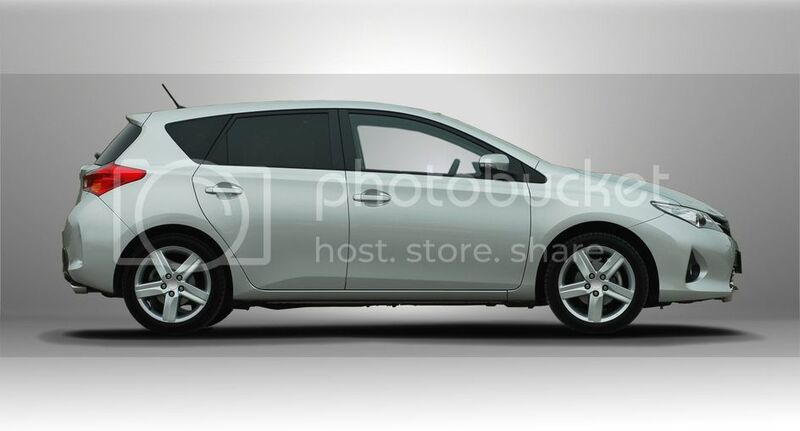 There are lots of people who can not afford to buy a new car, or are purchasing a first car for one of their children. Nobody wants to buy a lemon, or a vehicle that has been in a bad accident, and everyone wants to purchase a pre-owned vehicle that is more or less in good condition. 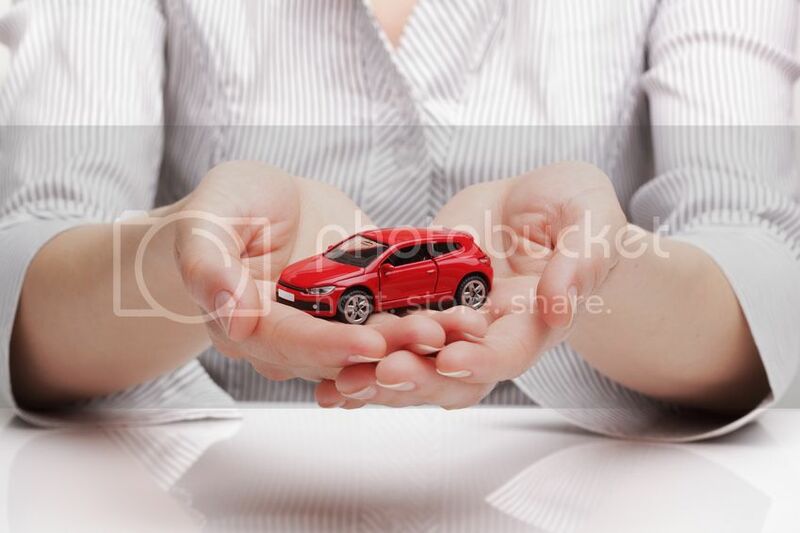 If you are planning on buying a pre-owned car there are many things that you need to consider before deciding on which car to buy and making an investment. Probably one of the most important things you can do to protect yourself from buying a bad vehicle is purchase a vehicle history report, also known as a vin check. Before buying a pre-owned car you should first find out some basic facts about the car in question to help guarantee that you are making a wise investment. Is that nice clean and shiny car with a freshly steam cleaned engine compartment that you are looking at a lemon? Has it been in a bad car accident, or maybe it has been in a flood, or worse yet, has it been stolen? By purchasing a car history report and running a vin check you can easily answer some of these questions and a whole lot more. A Lot of experts will tell you that having a vehicle history report on the car that you are considering buying is probably one of the smartest moves you can make when purchasing a used car. You never know what that particular car or truck may have been through in it’s lifetime. You would be amazed at how many things can be hidden by a great interior and exterior detail cleaning and a nice, shiny, fresh coat of paint. Vehicle history reports and vin checks are a great way to check the track record of almost all used cars and trucks. These reports provide buyers with a record of the cars history based on the vehicles serial number (VIN), and they check car history by vin. A vin number check will show things from DMV and insurance records, like possible odometer fraud, recalls for that vehicle and also lemon law buy backs, and also more importantly they will show minor or major collision damage. Sometimes information is also made available as to whether or not the vehicle was a fleet car or was purchased from a car rental fleet. 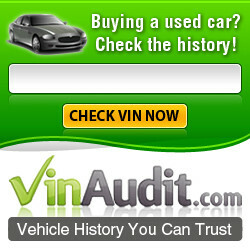 There are many websites online to check car history and do a vin number search. Vehicle history reports and vin checks are available for everything from cars and trucks and SUV’s to motorcycles, ATV’s (All Terrain Vehicles) and Recreational Vehicles (RV’s). How much these reports cost varies from vendor to vendor and is usually around $20 to $40 dollars. The ones that advertise free are usually just decoders, which we will get to later. Buying a vehicle history report is a small price to pay for having some peace of mind about the vehicle you are about to purchase. It is also a small amount of money to pay when it could potentially save you thousands of dollars in problems with the car in mechanical repairs down the road. Many times when someone is selling a car they will not tell you about problems with the car. Even after test driving a car and looking it over really well, you may not pick up on everything that is wrong with the car. Even when you take the car to your mechanic, they might miss things every now and then. So now you can see why having a vehicle history report and doing a vin check is so very important. It will allow you to make a more informed decision about the vehicle you are thinking about buying. In most cases they cost around $20 to $40 and that makes it a no brainer. It is a small amount of money for you to invest that will help you avoid a vehicle that sits in the repair shop constantly and ends up costing you a ton of money.